How Far is Maphar SABZ Garden? 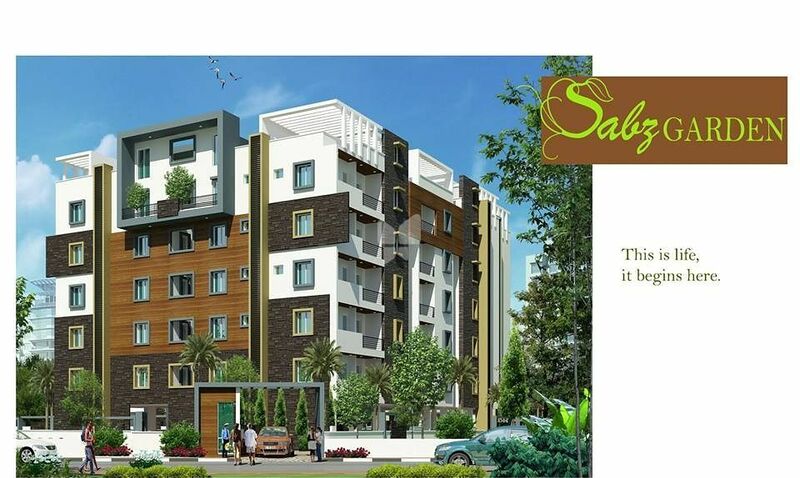 Launched by Maphar, SABZ Garden, is a premium housing project located at Mehdipatnam in Hyderabad. Offering 2, 3 BHK Apartment in Hyderabad Central are available from 1100 sqft to 1728 sqft. This project hosts amenities like Jogging Track,Swimming Pool etc. Maphar Constructions is established as a partnership firm in 1992 by four enterprising brothers. They are Mr Farhatullah Jaweed, Mr Rafathullah Shahid, Mr Nusruthullah Zahed and Mr Naimathulla Majeed who work in tandem to give the finest experience to the residents of built homes. They function as a cohesive team looking after construction, quality control, marketing and post-sales services on day-to-day basis giving an unrivalled customer service in real estate field. Maphar is known for value addition through after-sales service. We fix any problems that come up after the sale. Property Management and Marketing are taken care of by the Management. Maphar constructions is driven by quality attitude. The passion for quality is evident through every project we did for over more than two decades.We have made the process of construction into a fine art to give happiness at every turn and every moment for our clients spread across all over Hyderabad city. Today, Maphar stands as a stamp of quality, assurance and value in Real estate field. Maphar Construction company provides exceptional construction products and services with complete satisfaction and value to our clients, defined as completing projects with the highest quality, on time and within budget. We work in partnership with our clients, employees, business associates and environment, and take personal responsibility for our actions towards each. Our goal is sustained growth and profitability by continually exceeding our client’s expectations.